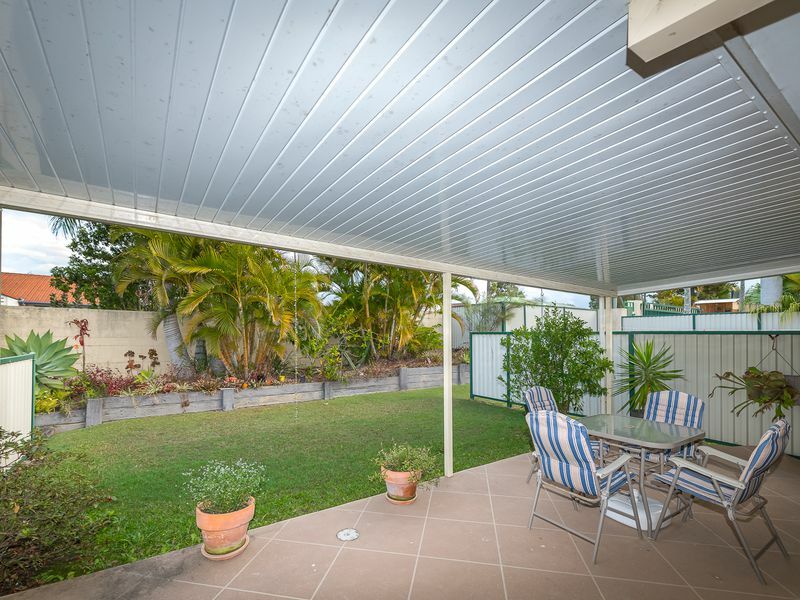 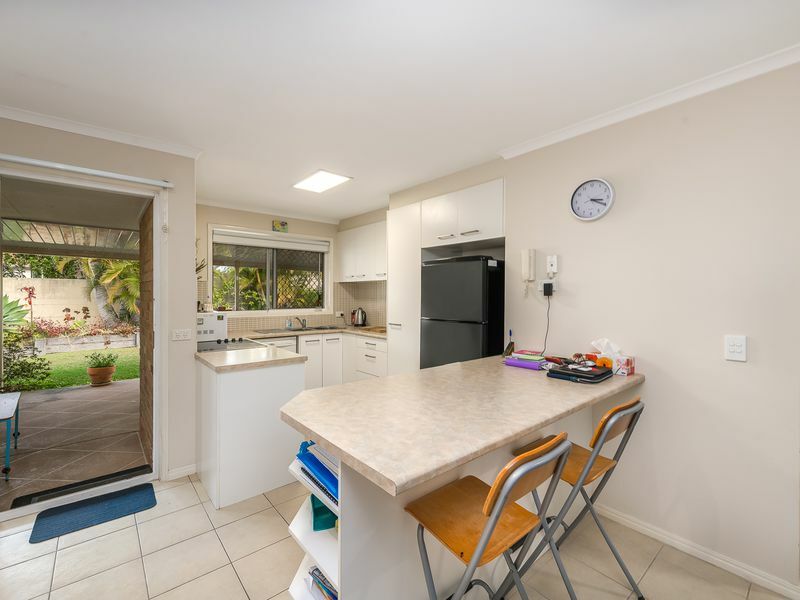 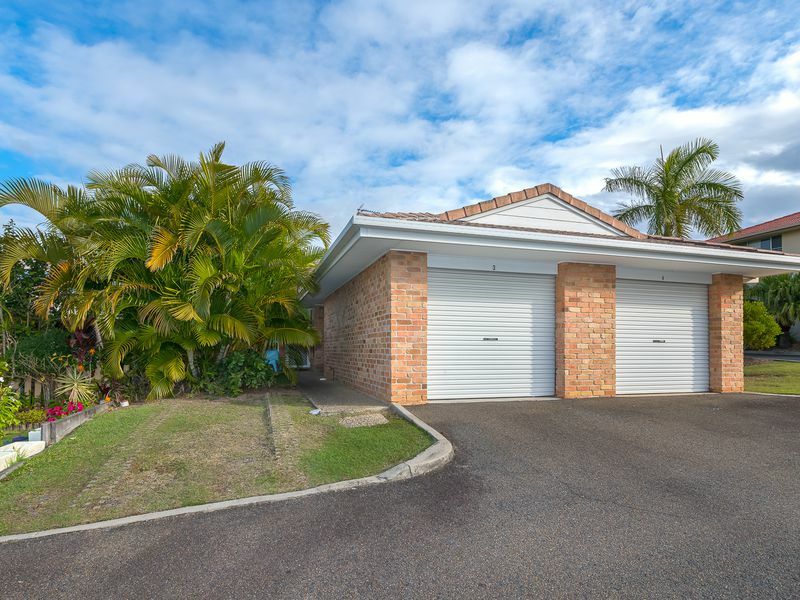 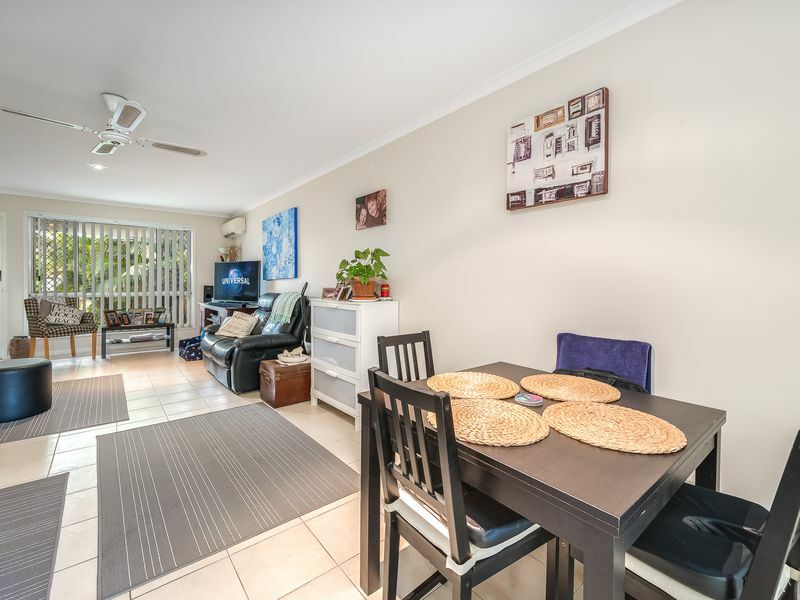 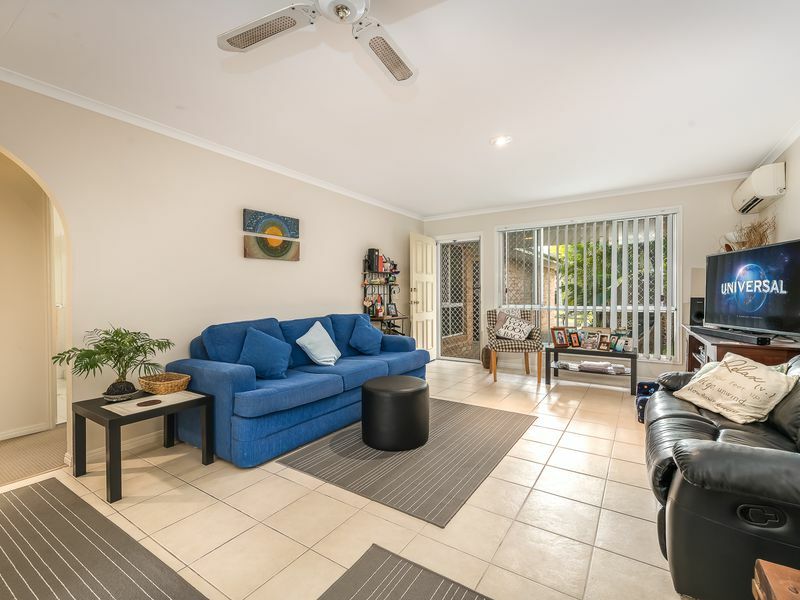 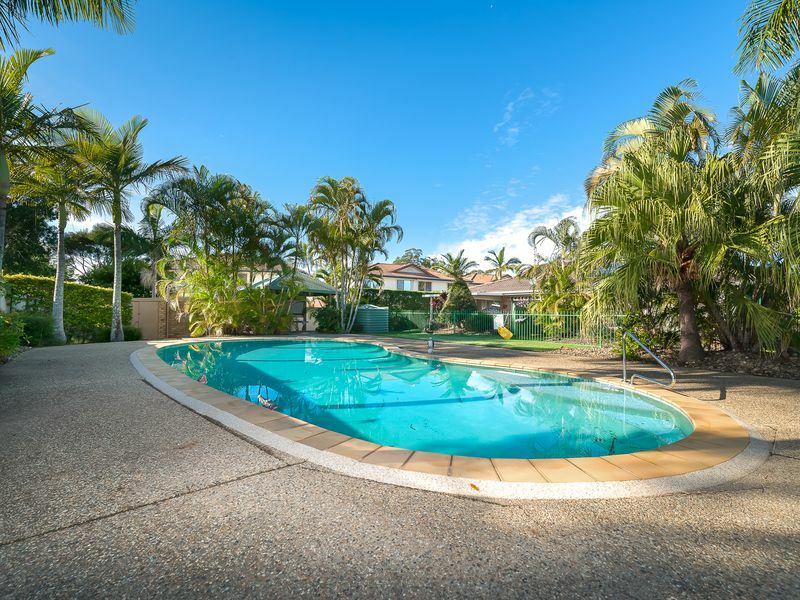 Situated in a boutique secure gated complex close to the broad water, Griffith University, Gold Coast Hospital and the light rail. 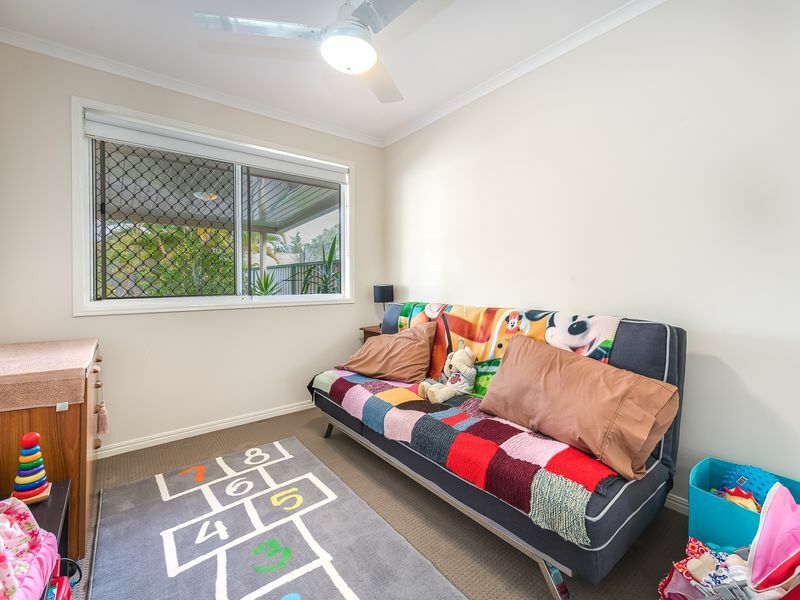 This duplex is in fantastic condition with low Body Corporate fees of approximately $34 per week. 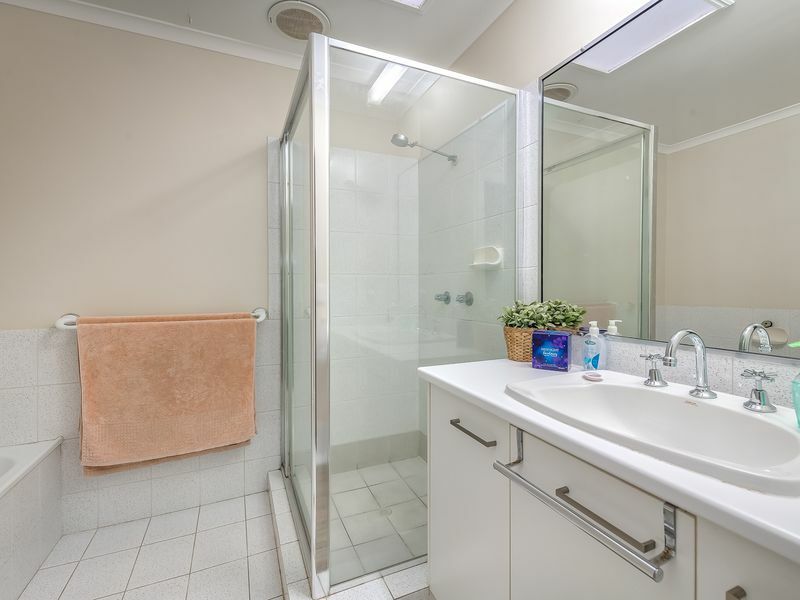 - Separate bathroom and toilet. 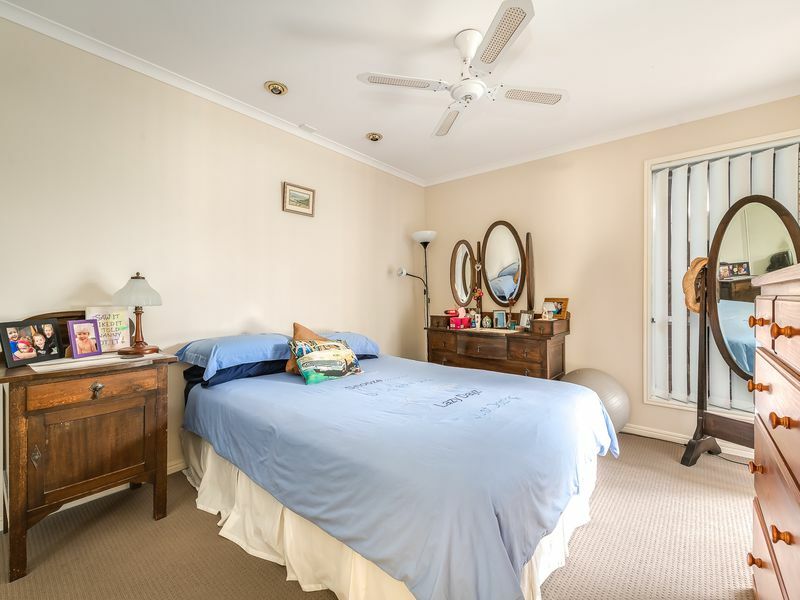 - Airconditioning in the lounge and dining areas with ceiling fans though out. 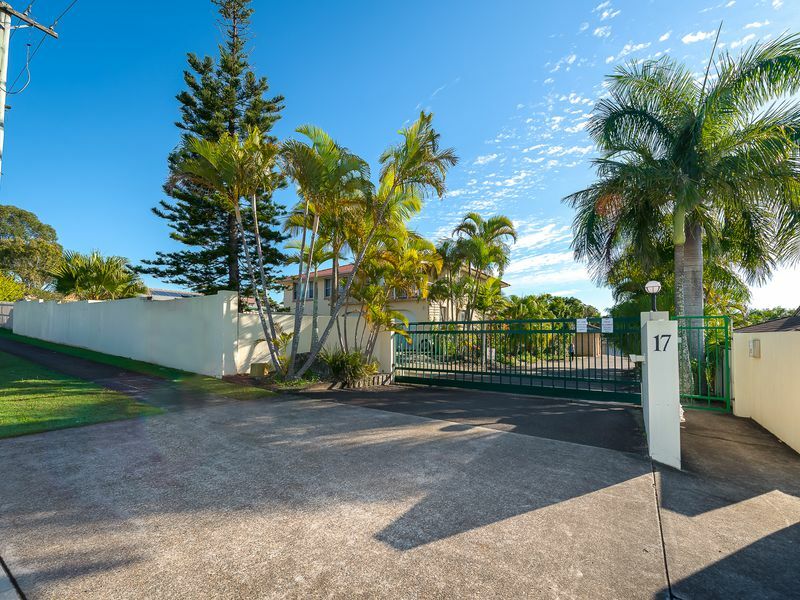 - Private entry with front yard also. 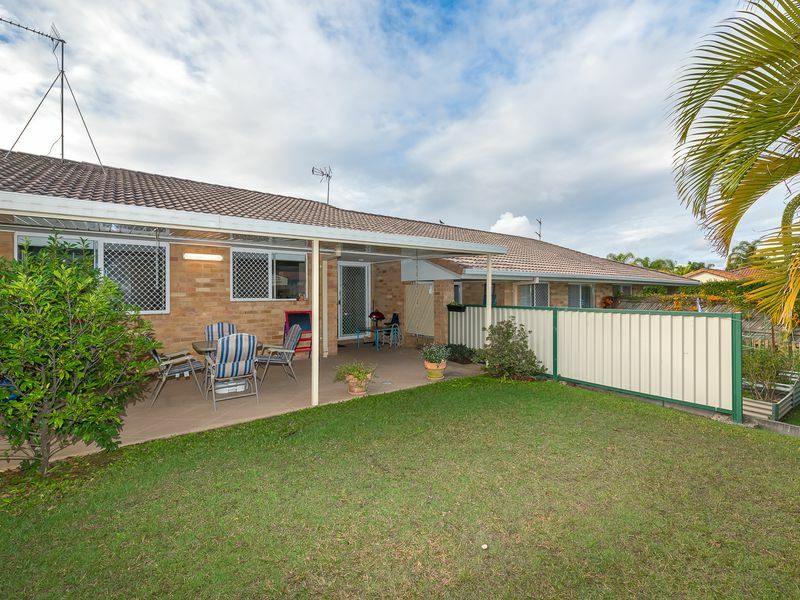 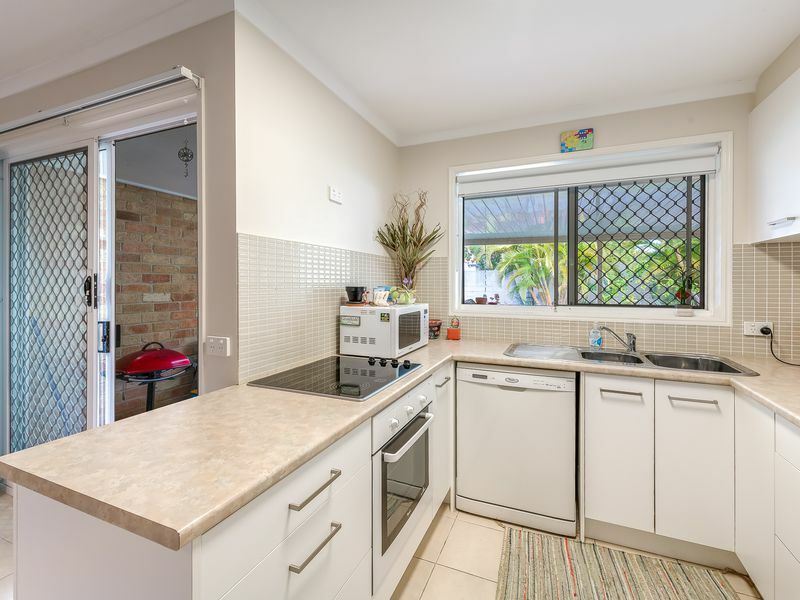 This home is currently tenanted at $350 per week till March 2019.